Start single plants for sales or field transplant. Retain strength, yet allow root penetration. 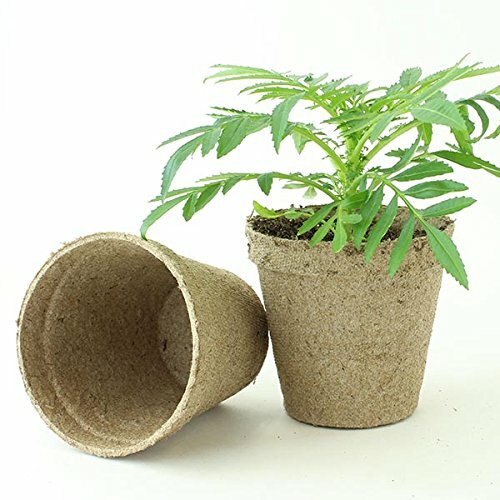 Jiffy Pots encourage vigorous plant growth, with no transplant shock, as their roots are not disturbed. The larger 3" and 4" Jiffy pot sizes are excellent for quick-growing plants such as squash and pumpkins. OMRI listed for organic production. REDUCE TRANSPLANT SHOCK: Plant Pots right into the ground.